MALINOV не оставил контактной информации. DJ Malinov is one of those DJ's who feel the mood of the audience and adores improvisations. He started his solo career in 1999. 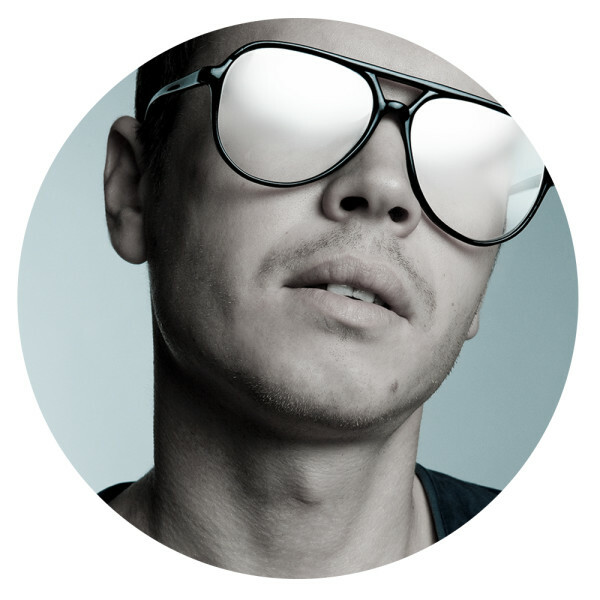 Since that time Malinov managed to play in many clubs of Ukraine and Russia, took part in such festivals as I Love Techno UA and KaZantip. 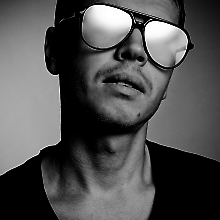 Since 2010 Malinov embarked upon composing his own music, presenting himself as ambitious sound producer. His passion to music makes his style distinct and fascinating. Malinov's favorite genres of music are techno, minimal and deep.